July 31st is St. Ignatius Day! 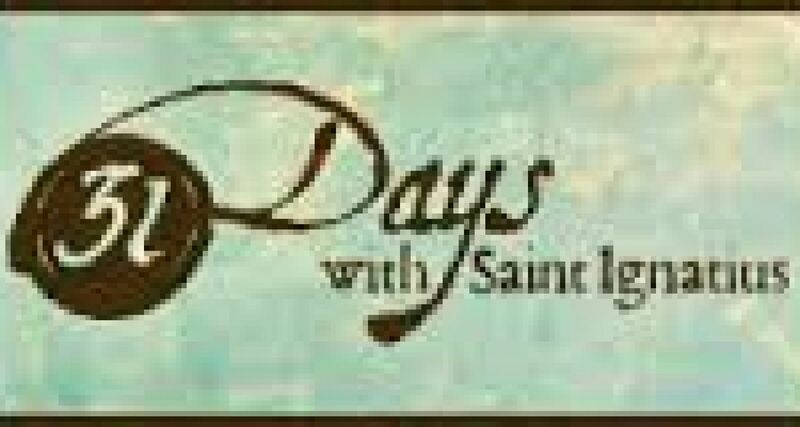 In celebration and reflection of the life of St. Ignatius, ignatianspirituality.com has 31 Days With St. Ignatius. Follow along this July with daily info, prayers, and reflections.